We're putting our money on you! We help those with no credit and bad credit get approved for an auto-loan! Everyone deserves a chance to build a better future! financing & options for all credit situations! 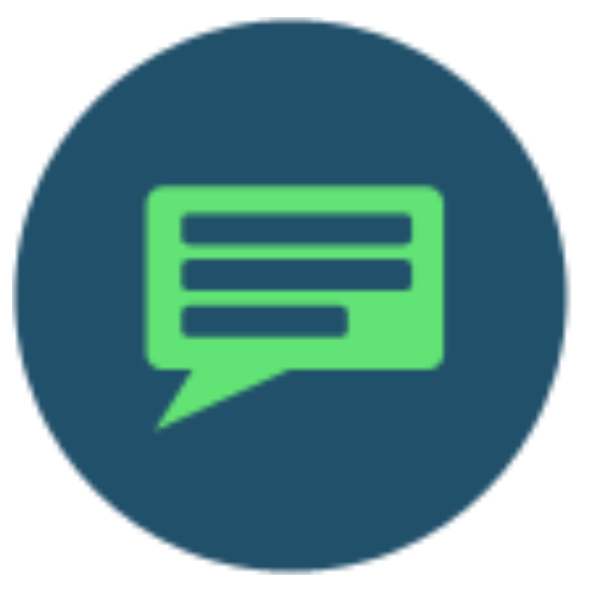 Don't just take OUR word for it... See what our happy customers say! Click to get instantly approved and drive home today! Sign and Drive Auto Group is a locally owned and operated North Carolina auto dealership with 2 locations in Charlotte, North Carolina. As a Buy Here Pay Here auto dealership we offer no credit and bad credit auto loans to the general public. We are the bank! 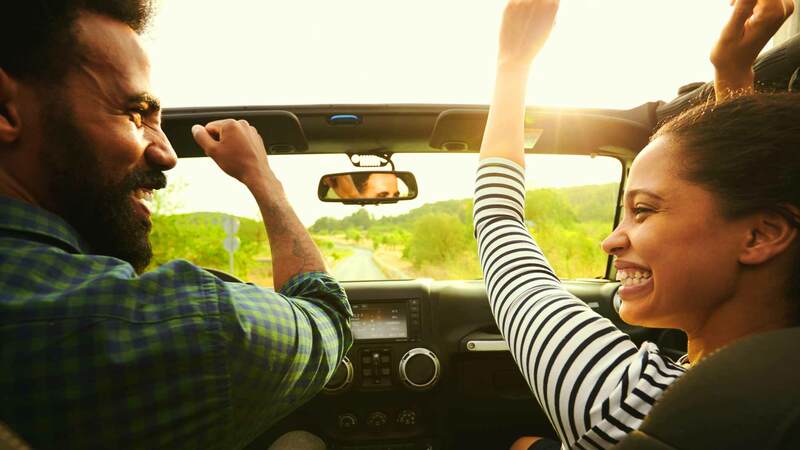 Sign and Drive Auto Group’s Buy Here Pay Here Dealerships in the Charlotte area to provide customers with poor credit or bad credit with a chance to drive away in a great used car thanks to our No Credit/Bad Credit Auto Loans! 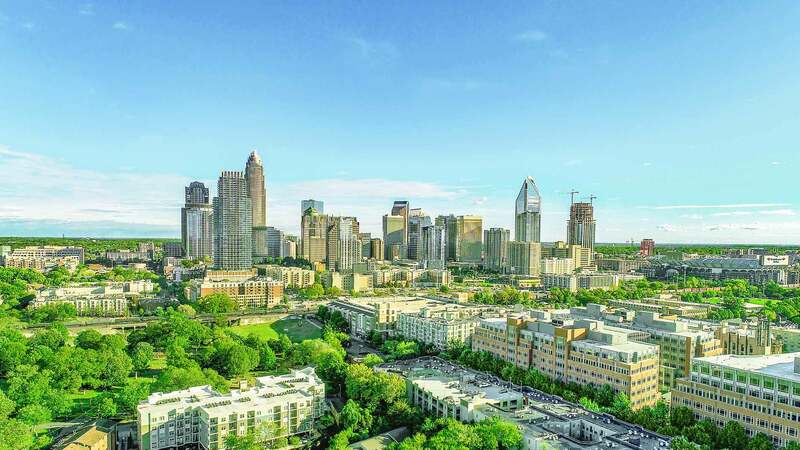 With unmatched Buy Here Pay Here customer service throughout the Charlotte area, you are sure to drive away in your used car with a big smile from any of our Charlotte used car dealerships. For your convenience, we have used car dealerships on Independence Boulevard and Wilkinson Boulevard in Charlotte, NC. Anyone in the Huntersville, Pineville, Matthews, Lincolnton, Belmont, Hickory/Lenoir, and Cherryville areas can give us a call and we’ll get you to our closest Buy Here Pay Here lot and get you in a new USED CAR TODAY! 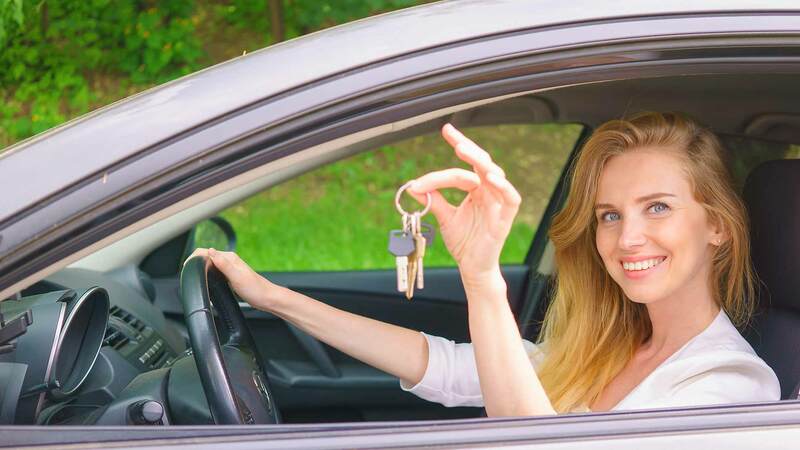 Are you looking for a used car for sale in Charlotte and find yourself asking "I need approved credit for a car," come out to Sign and Drive Auto Group as we are one of North Carolina’s Best Buy Here Pay Here Auto Loan dealers for those with Bad Credit. We can deliver no credit used car loans that let you drive away today while rebuilding your credit. There is no feeling like an instant approval used car loan. If you are looking for a quality used vehicle with the added security of a warranty then look no further! 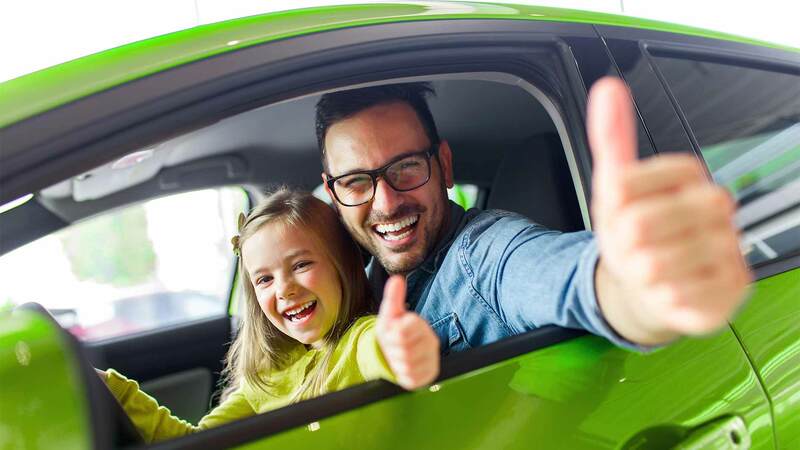 Sign and Drive Auto Group is well known in the community as the dealership that makes it easy to buy a car with a great warranty at no extra charge. Browse our huge selection of quality used car inventory online and drive your used car home today! Our process is simple, direct and it works! Based on hundreds of happy Sign and Drive Auto Group customers we can say with confidence that Charlotte loves our great used car inventory! We are a locally owned business that has built its reputation on helping people who might get turned away at other car lots. With Sign and Drive Auto Group applying online has never been easier! Visit our Online Auto Application for instantly approved auto loan options. Be sure to also visit our Online Auto Inventory page and explore the used cars available on our lots in Charlotte. 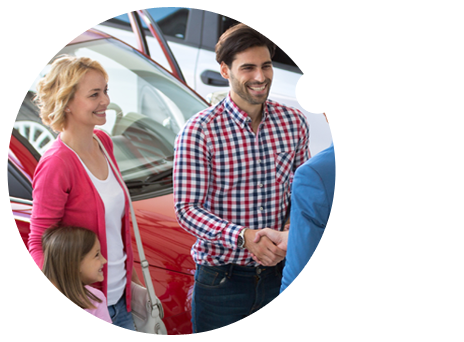 Our friendly, knowledgeable and helpful staff will help you find the used car you need at an affordable price! For your convenience, we have 2 locations in Charlotte. One on East Independence Boulevard in Charlotte and one on Wilkinson Boulevard in Charlotte. Sign and Drive Auto Group | Buy Here Pay Here has been visited 17,395,314 times.